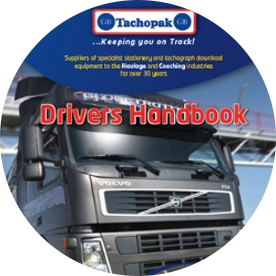 An essential item for any driver, our 99 page handbook is now back in stock. Keep on track and make managing your compliance easier with our Tachograph Analysis Service. 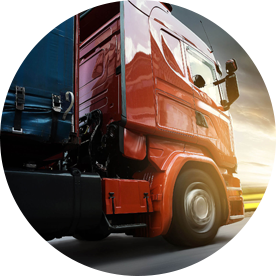 Over 35 Years of Experience and Professional Service to the UK Transport Industry. 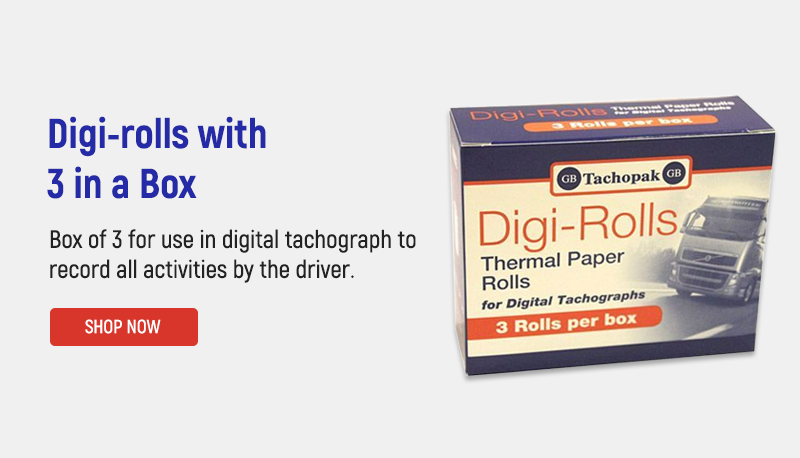 GB Tachopak has been supplying the road transport, haulage and coach industries with specialist tachograph and related stationery since 1980. 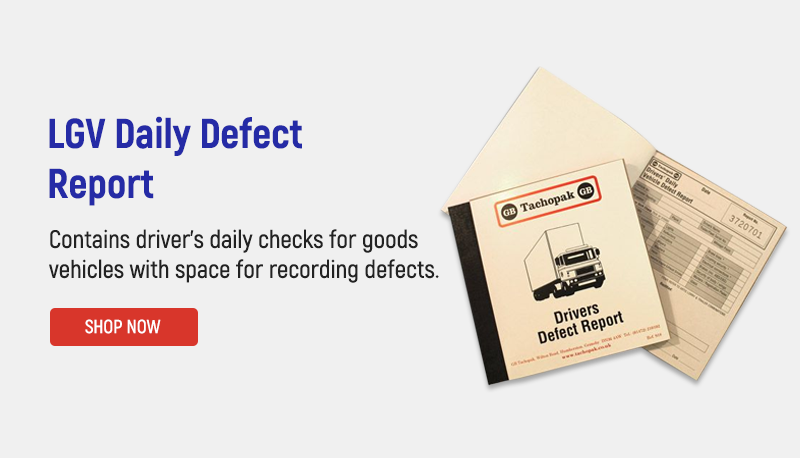 We provide tachograph support products; analogue and digital tachograph analysis, transport compliance advice which will help you comply with the UK DfT and VOSA driver and road legislation.